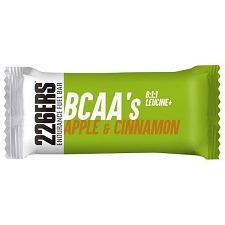 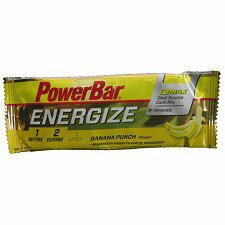 Energy portions for fast calory intake during activity. 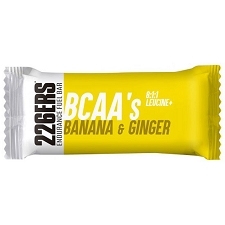 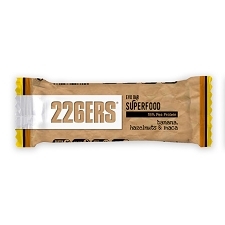 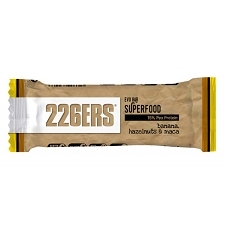 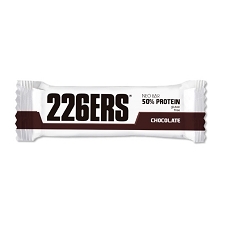 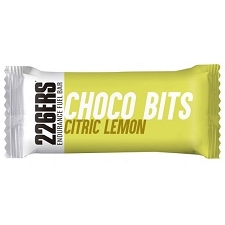 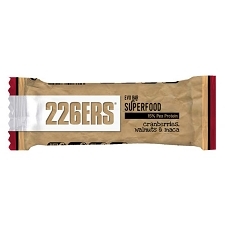 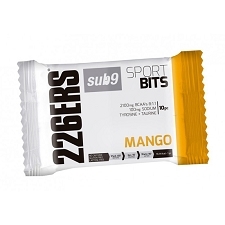 Quick energy through C2MAX The new PowerBar C2 MAX Carbohydrate mix contains a special ratio of glucose and fructose sources. 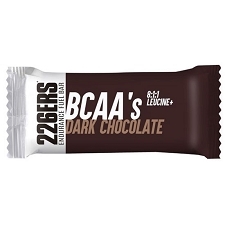 During sporting activity, this special mix allows the working muscles to increase carbohydrate absorption by up to 55% when consumed regularly. 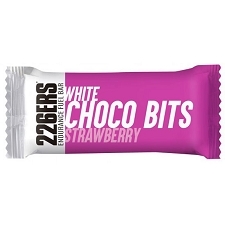 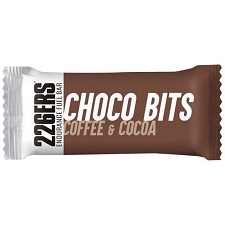 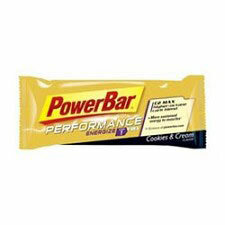 Scientific studies show this allows for longer lasting energy and could improve performance by up to 8%! 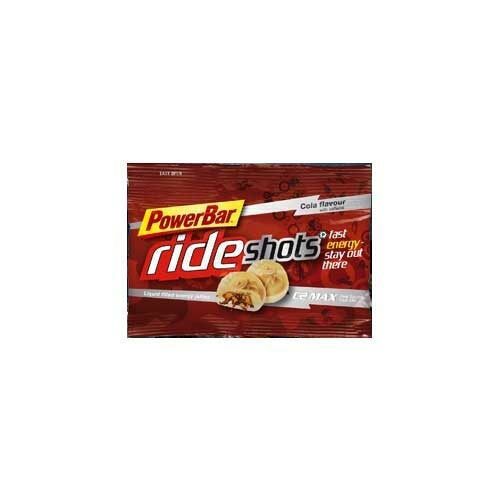 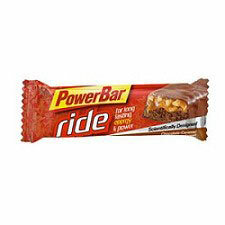 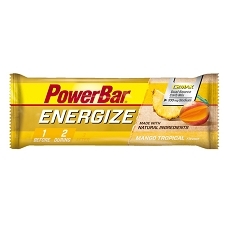 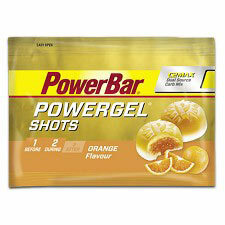 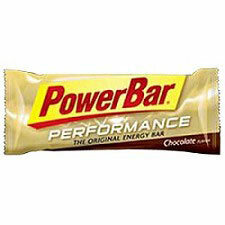 Customer Opinions "Powerbar Ride Shots Cola"
Muy facil de ingerir, buen chute para pajaras y pesa poco.